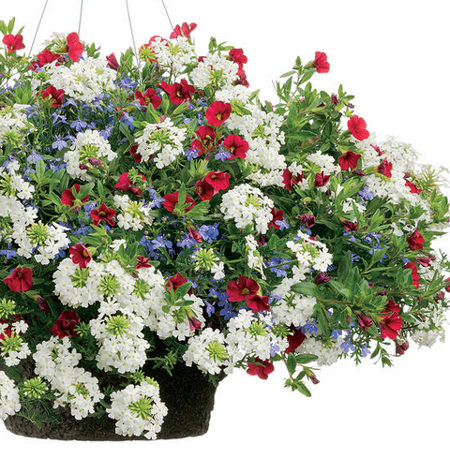 Our Proven Winners® 'Bunker Hill'™ Flower Combination is a colorful and striking combo designed to display your American pride! 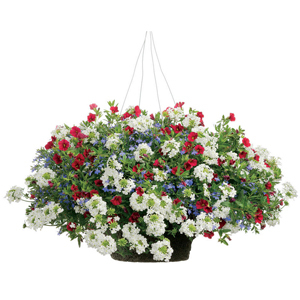 Superbells® Red Calibrachoa, Tukana® White Verbena and Lucia® Dark Blue Lobelia proudly exhibit the red, white and blue of Old Glory! 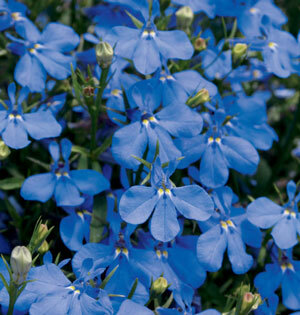 Our 'Proven Winners Bunker Hill' Flower Combinations are grown and shipped in fine quality growing medium and are guaranteed to arrive alive and ready to thrive.